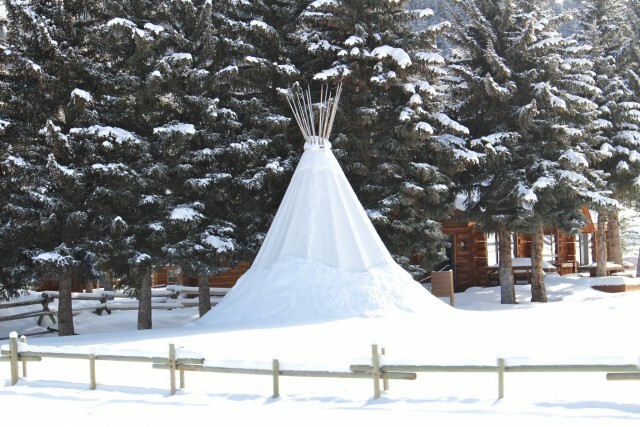 The Teepee provides shelter, warmth and a family community connectedness. The floor represents the earth on which we live, the walls the sky and the poles represent the connection to the spirit world. “Hi! I’m Danni Murray and I’d like to welcome you to my site ‘Teepee.’ From my homewares, to my interior and event design, my inspiration draws upon a historical American architectural/tribal aesthetic, mixed in with a beautified functional purpose. My curiosity for inviting spaces was firmly embedded early on. I remember mum driving us every Winter holiday from Queensland to relatives’ houses in Sydney. Even though travelling, it always felt like going home. We loved bath time at Grandmas, sunk deep in bubbles in the rolled top bath; balancing on knees to look at oversized black and white checkerboard tile floors whilst my Grandmother read us stories. We also adored visiting our Uncle and Aunt’s home on the Upper North Shore. It felt so tweedy. The smell of camellias and homey rustic yet beautifully prepared food and picture perfect table settings. It was so nurturing. Everyone was settled in happiness, and the memories of that family time and kinship still evokes a sense of calm and grounding for me. Deciding between a place at Law School and earning a living, Danni chose the latter and relocated to Sydney signing with Vivien’s Models, and ultimately Ford in New York. On a transatlantic flight, fate took her in another direction when she sat next to an established Manhattan Interior designer. Impressed with Danni’s passion, the designer gave her an apprenticeship where she learned the business of interiors. The next three years were spent working under her mentor, and the beginnings of developing her unique sense of style. Meeting an Englishman whilst in New York, who would later become her husband, another continent beckoned. After settling in Chelsea, living like a tourist soon lost its novelty, and Danni embedded herself in the UK with the launch of a new business – Star PR. With revenues of over a million English pounds in the first year, the agency became one of the UK’s largest event management and PR staffing companies. Clients included L’Oreal, the Formula One Grand Prix, Virgin and the Carphone Warehouse. The company booked promotional staff and also styled events. 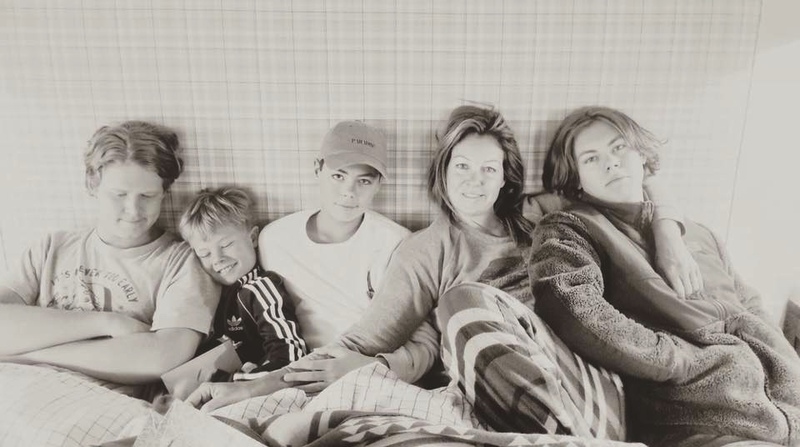 A wedding, and one son later, Danni became pregnant for the second time, and made the decision to move the family to Sydney, and Star PR was sold to a friendly competitor. Back in Sydney Danni completed a Foundation Course at the School of Colour and Design (ISCD), graduating with Honours and an award for her designs. A series of house moves with a growing family brought renovation and design projects aplenty in Cremorne, Mosman, and a magnificent farmhouse in Berry; honing creative theory into practice. Soon Danni launched the Clifton Club, specialising in luxury accommodation letting, event management and interior design. With nearly fifty homes on the books, Australia-wide, she assisted with interior styling and events held at the properties. The Clifton Club quickly gained a cutting edge reputation. Consolidating her work as a successful freelance interior decorator, she launched her own Interior Design business in 2011. Having a strong appreciation for American architecture and design, her style can be described as upmarket ‘homely’ with a passion for colonial, folk and country America. It’s eclectic, and can fit any brief from Art Deco to Beach House, but the inspiration always originates from a place of American history be it The Amish, The Native American Indians or something as simple as a log cabin in the woods . As Danni continued working on residential and commercial interior projects, she found a there was a demand for her style in designing spaces for Events, and now has many successful and high-profile Event Design projects as part of her design strengths. Combining her experience in event management in the UK, along with her practice in the design world, the Teepee Events division has gained a very successful; following. 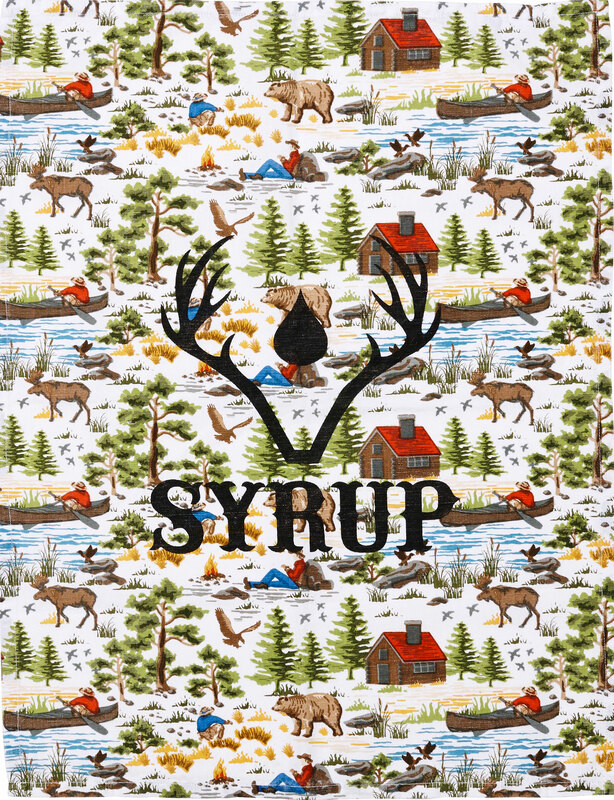 In 2014 Danni introduced her own Teepee homewares collection SYRUP, with future plans to expand into a range of bespoke Teepee textiles. The collection is set to launch some time in 2020, and hopes to embody designs created from finding similarities between Indigenous American and Australian colonies.